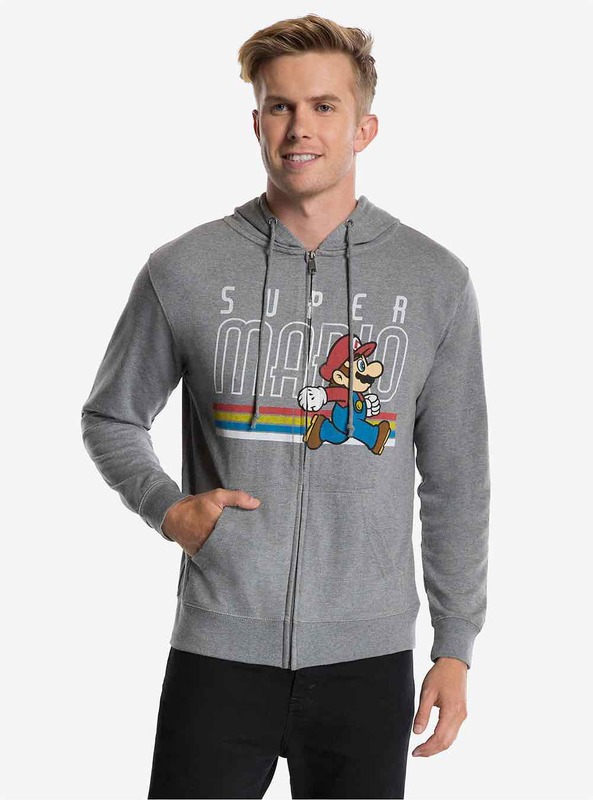 As the temperature is cooling down, it’s the time of year we like to hide under our hoodies. Today we have 5 cool designs for you to sport this fall. All designs are available as pullover or zip hoodies as well as sweatshirt. 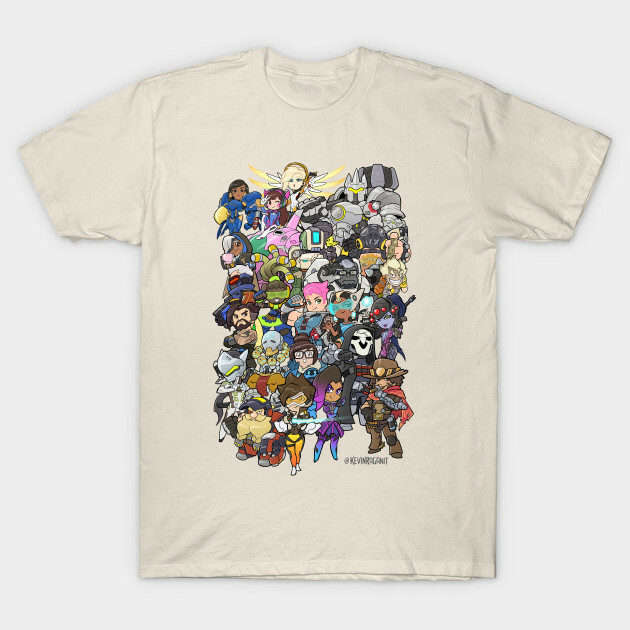 You can also have them printed on t-shirts, smartphone covers or art prints. 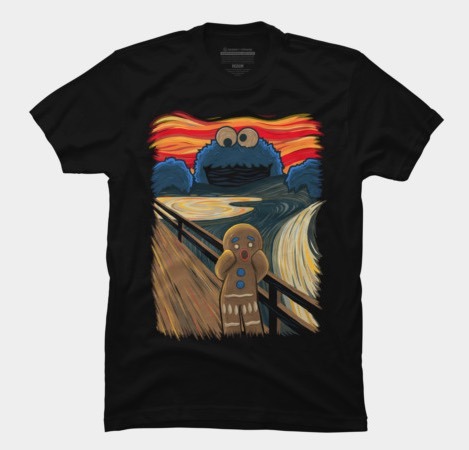 Receive FREE worldwide shipping on all apparel from DesignByHumans. Offer valid until September 29th. 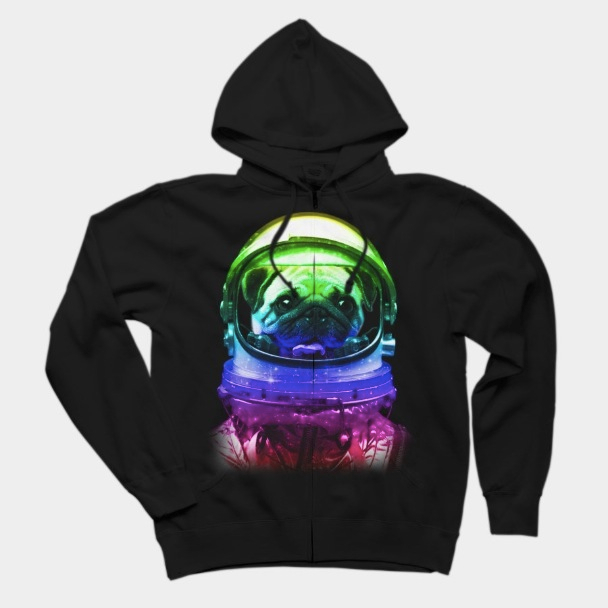 Space Pug Hoodie – Buy it here. Super Toast! 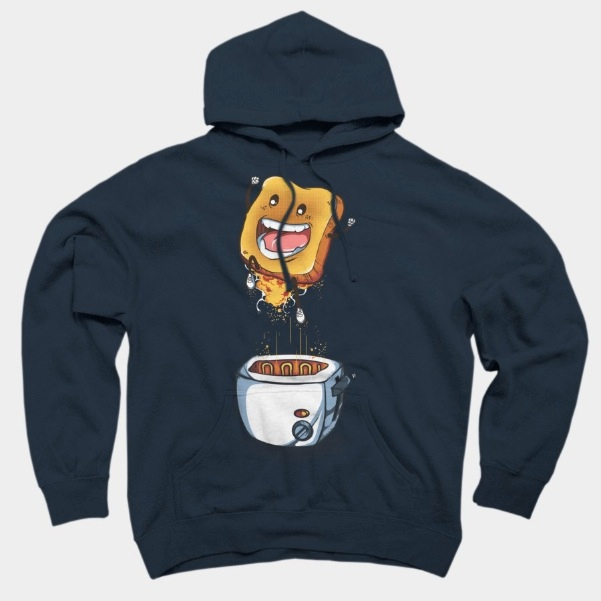 Pullover Hoodie – Buy it here. 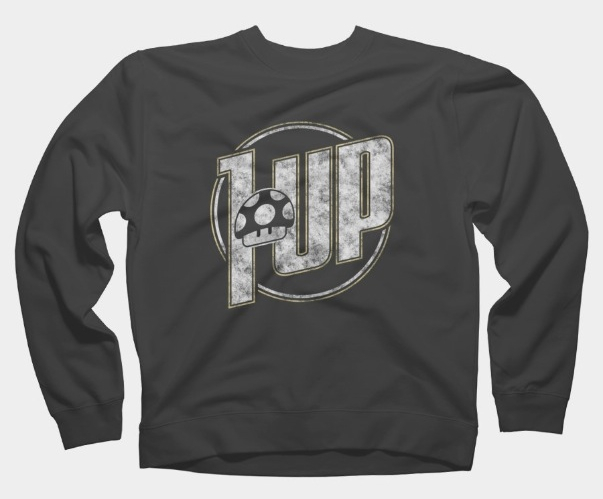 1UP Sweatshirt – Buy it here. 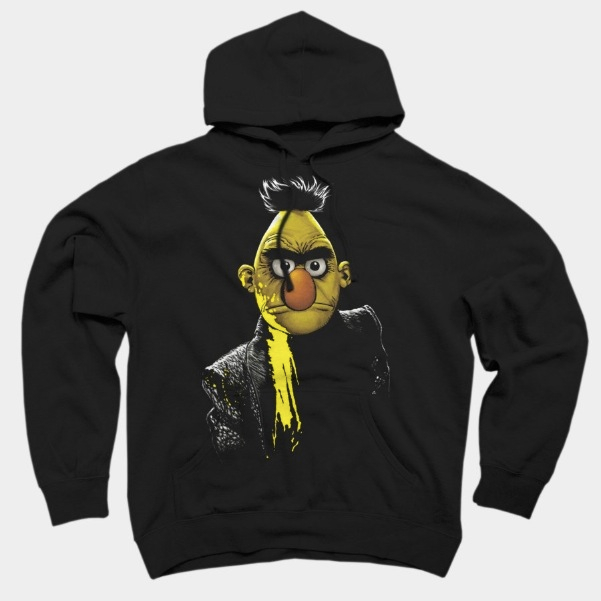 That Yellow Bert Hoodie – Buy it here. Stuck in The 80s Pullover Hoodie – Buy it here.